Date: Dec 31 2018, 8 p.m. Put your boots on and party like a true cowboy/cowgirl at Germany's biggest Country-themed New Year's Eve! Line dance the night away as we say good-bye to 2018 and ring in the New Year at Kazabra Club! 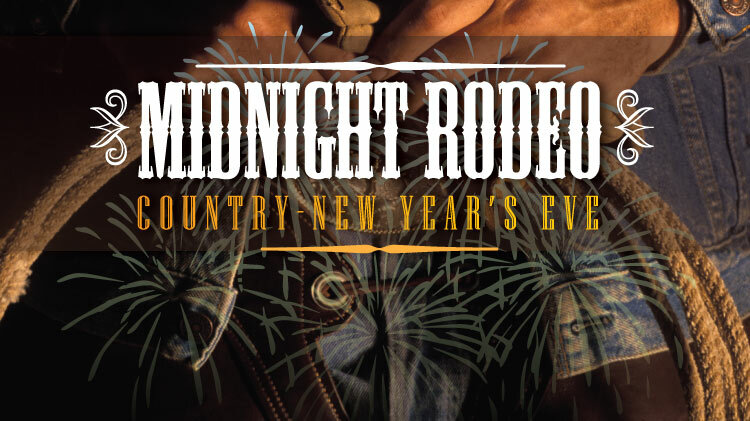 Grab your friends and join us for the third annual Midnight Rodeo!